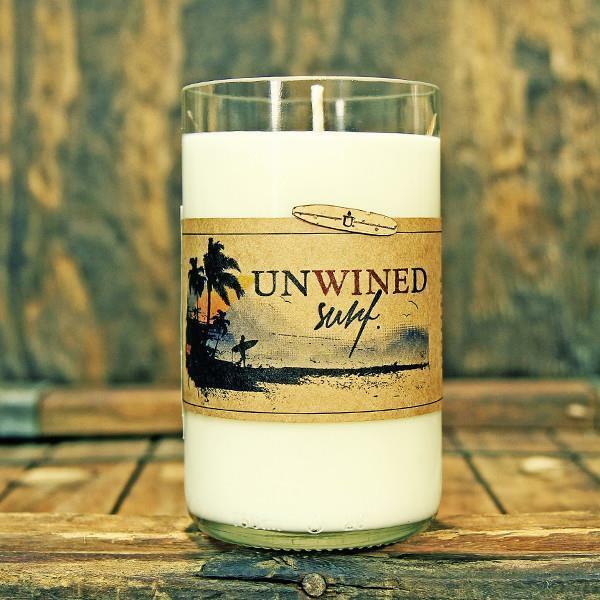 When you're looking to add lovely scent and gentle lighting to any room of your home, our Unwined Surf Candle collection supplies an extraordinary scent experience! 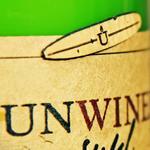 There's a lot to love about the Unwined candle collection. 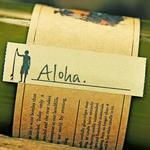 This candle line is eco-friendly providing you with a premium quality product that you can feel great about using! 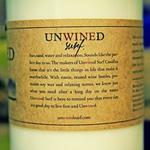 Every Unwined Candle is housed in recycled beer and wine bottles that are collected, cut and then smoothed and polished to perfection. 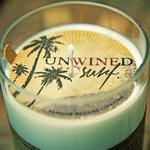 Eco-friendly soy is used to create the candle wax which is then infused with scent. 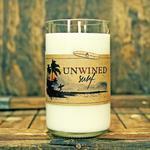 The Unwined candle line offers scents like no other candle you've used before. We are sure you're going to love them!